An impressive 5000 square feet of functional indoor space, EFS is a trendsetting venue located in King West’s bustling fashion district. Creatively designed by world renowned Lisa Ho Studio, the space combines barn board, Edison bulbs, sleek leather banquettes, polished concrete floors and a smattering of colourful pop art. Perfect for groups of up to 600, the modular furniture and track draping which can mold the room to fit your group exclusively and creates a thoughtfully designed space perfect for your next event. The one of a kind rooftop patio is lined with cozy cabana style seating around the parameter, rustic lanterns and distressed wooden tables. With room for up to 300 guests, it’s truly the perfect downtown oasis to mingle the day away. This 2500 square foot space is complete with natural gas heaters, so you’ll still be able to enjoy all this gorgeous patio has to offer long into those colder nights. Free entry for industry unprofessionals! 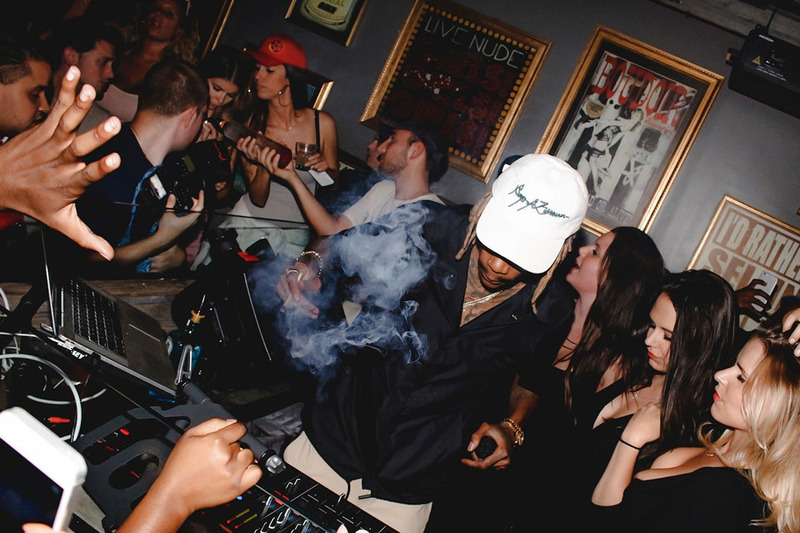 A rotation of Toronto's finest DJs, weaving a mix of old school and current Hip-Hop. Catering to an upscale and professional clientele. 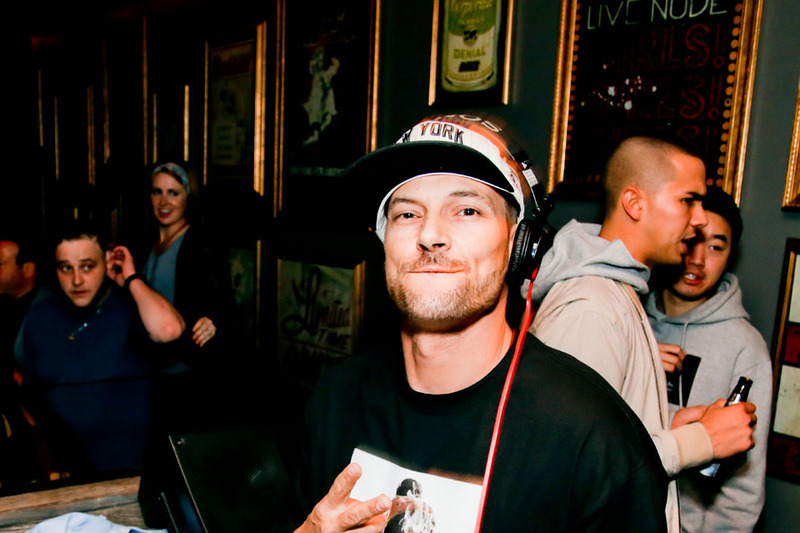 Soundtrack by Various dj’s, taking you on a journey from classic to contemporary Hip-hop. The weekend comes! Musical tapestry by Crunch, spinning a mix of Hip-hop, House and R&B. Sophisticated play ground. Your Boy Brian drops an eclectic blend of Hip-Hop, Top 40, House and R&B. EFS is proud to have presented numerous exclusive events and feature top local and international talent from around the globe. No cover before: 11:30 pm, Wednesday & Thursday | Ladies free before 11:00 pm, Friday & Saturday with guest list. Minimum required bottle purchase for table reservation: $550 minimum on Wednesdays & Thursdays, $750 minimum on Fridays, $1000 minimum on Saturdays. Each bottle allows for 3 complimentary admissions. for more information, please complete the attached form. Any other questions? Please contact us at 416 477 5460. Our experienced event team would be happy to assist you with all of your event needs. Our goal is to provide you with the ultimate experience, that your guests will be talking about long after the occasion is over. There really is no limit, our planner will be with you every step of the way to ensure that your event runs smoothly and effortlessly. Please visit our corporate website for further information. 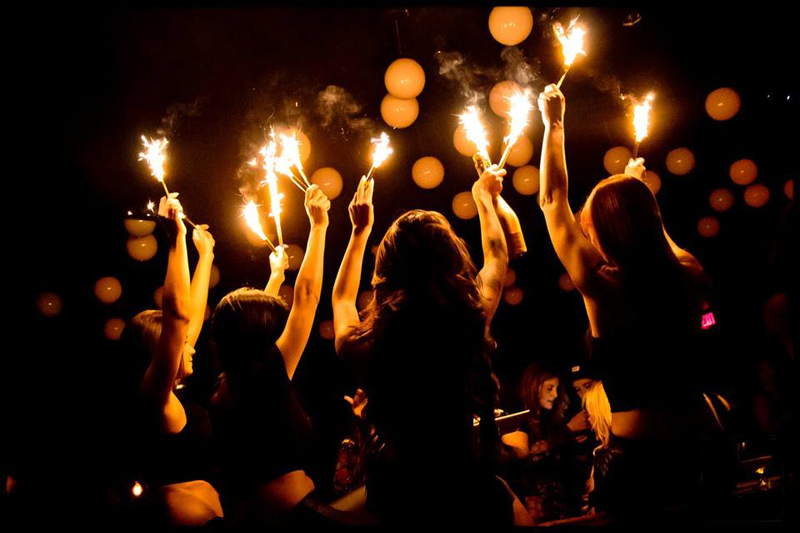 EFS Toronto does not distribute personal information that is provided through our website. We keep all information confidential; we do not solicit, send junk email or sell contact info to mailing sites. Any information you send us is strictly received and protected for internal use only. As you browse EFS Toronto, advertising cookies will be placed on your computer so that we can understand what you are interested in. Our display advertising partners, then enable us to present you with re targeting advertising on other sites based on your previous interaction with our website. The techniques our partners employ do not collect personal information such as your name, email address, postal address or telephone number.